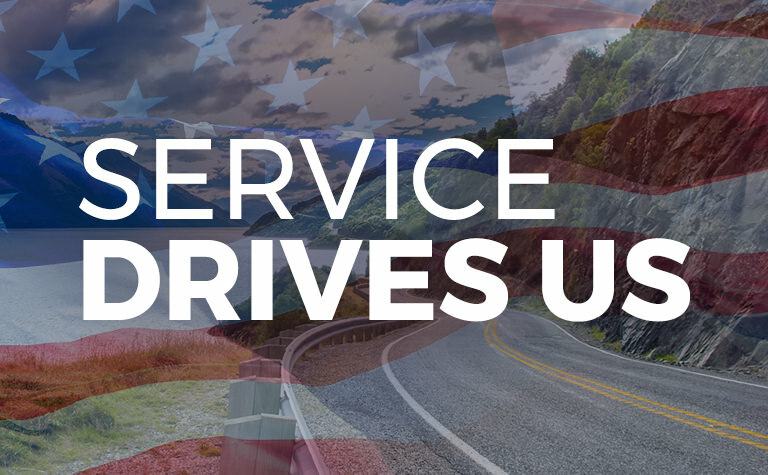 Camping World stands united with Veterans and Military Spouses at all levels of our organization across the country. We offer a culture that values the leadership and skills learned through Military service, while providing the flexibility needed by those who serve in the National Guard or Reserves as well as Military Spouses. We are committed to hiring and helping prepare transitioning service members, Veterans, and Military Spouses for new jobs. Our dedicated managers will ensure that Military-experienced employees have the support they need to thrive in their role with the Company. To learn more about our company or inquire about nationwide opportunities, please contact us at [email protected]. 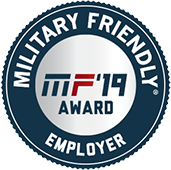 We're honored to have been recognized as a Military Friendly Employer and Military Spouse friendly Employer once again in 2019. Both distinctions hold immense significance to us as we aim to get military families to work. Military spouses face many of the same challenges that veteran jobseeksers experience, as well as a few unique ones. 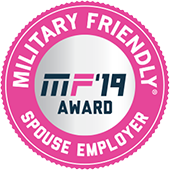 Camping World is proud to partner with the Military Spouse Employment Partnership (MSEP) to help connect military spouses with employment opportunities. Camping World signed the Statement of Support for the Guard and Reserve in 2017, making a commitment to promote both hiring opportunities for guardsmen and reservists and a workplace that values their ongoing service to our nation.